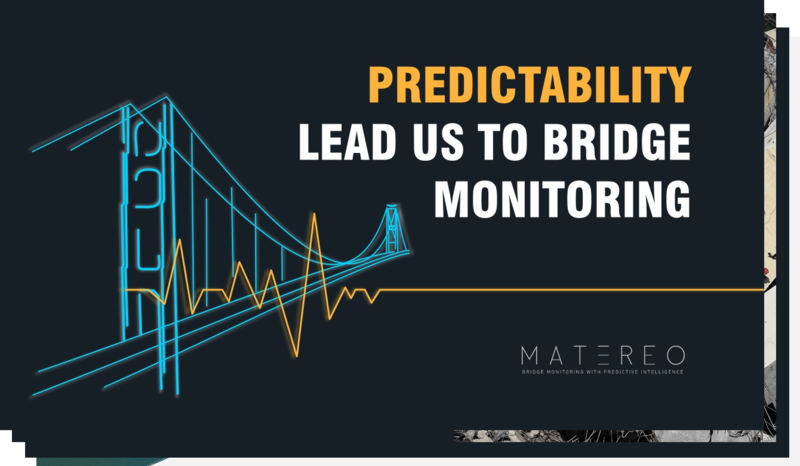 MATEREO specialises in Structural Bridge Engineering and Artificial Intelligence, enabling early damage detection and providing reliable diagnosis, essential to improvement of bridge's integrity and extending their lifetime. 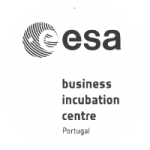 Get more information about MATEREO in our institutional presentation. Reach out to a MATEREO expert and understand how we can help you. © 2019 MATEREO. All rights reserved.